Millions of students across India and abroad, require JEE Mains Sample Paper 2018 to get through the Joint Entrance Examination or JEE Mains, a national level engineering entrance examination conducted by the Central Board of Secondary Education every year, in the month of April. Being the first phase of JEE, JEE Mains 2018 Paper is a gateway to B.E, B. 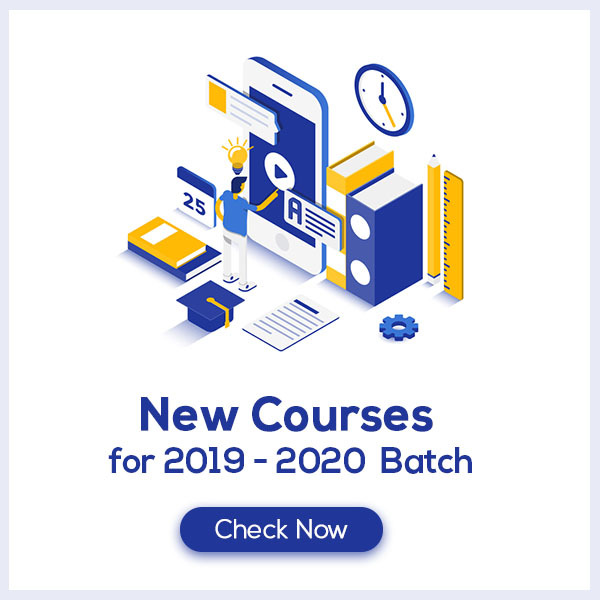 Tech and B. Arch courses for students aiming for admissions into India’s most prestigious engineering colleges like IITs, NITs, ISM and IIIT and many more. JEE Mains is also the qualifying examinations for students aspiring for JEE Advanced. If your aim is to get admission into India’s top engineering college, like other millions of students, you need to add something unique to your JEE Mains 2018 Preparation. So, what would make your JEE Mains Exam Preparation different from these millions of students? These JEE Mains Sample Paper for 2018 to practice for JEE Mains 2018 has been designed by our faculty of esteemed ex-IITians, keeping in mind the level of preparation essential for JEE Mains 2018 Examination. Why do you need to practice JEE Mains Sample Papers 2018 provided by Vidyakul? Designed exclusively by ex-IITians, while following the JEE Mains Exam Pattern 2018, our Sample Papers for JEE Mains 2018 will give you a feel of the actual JEE Mains exam. While solving Vidyakul’s JEE Mains Sample Question Papers, you will get comfortable with the types of questions, exam pattern, and division of marks thus, reducing your stress level. After practicing from our JEE Mains Sample Papers, you will gain an in-depth understanding on how to divide time between sections—Physics, Chemistry and Mathematics—in the JEE Mains Exam, thus learning time management. Our JEE Mains Sample Papers 2018 will help you to identify the areas of your strength and weaknesses thus, helping you to formulate your preparation strategy accordingly. Vidyakul provides JEE Mains Sample paper 2018 in Pdf format which can be easily downloaded and practiced to score high marks. The JEE Mains sample paper 2018 brought to the students aspiring for Join Entrance Examination, follows a similar pattern as that of Previous Year JEE Question Papers. These Sample Question Papers for JEE Mains objective type multiple choice questions and the time duration of the exam is 3 hours. Candidates seeking admission to B. Tech/B.E. courses will appear for JEE Mains 2018. They require an in-depth knowledge of the syllabus covered in Vidyakul’s JEE Mains 2018 Sample Question Papers. Click on the links below to get an idea of the syllabus covered by our Sample papers.